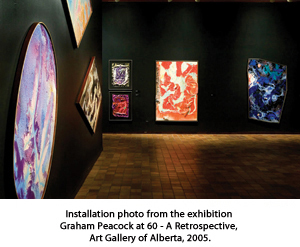 2017/2018 TREX, Alberta Foundation for the Arts, Travelling Exhibition Program, Graham Peacock 'Collage' regional touring exhibition. 2018 Galerie d'Arte Comtemporains,'Salon du Printemps', with Reopelle, Ronald, Iskowitz, Dallaire, Vaillancourt, and 25 more. 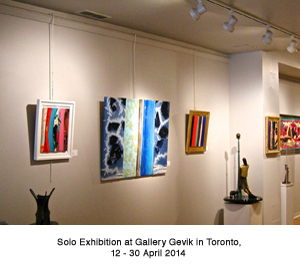 2016 Gallery Gevik, Toronto, 'Spring Group Exhibition', May 3rd to 20th, 2016 with Scott Plear, Philip Mix, Charles Robb, Rita Letendre, Alex Janvier and Rick Rivet. Art Gallery of Alberta, ' 90 x 90' , Celebrating Art in Alberta (Part One, May 17th to September 14th, 2014), an AGA 90th Anniversary Exhibition. 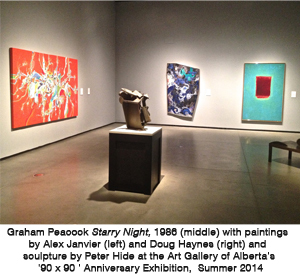 On view painting, 'Starry Night' 1987, Collection of the Art Gallery of Alberta. 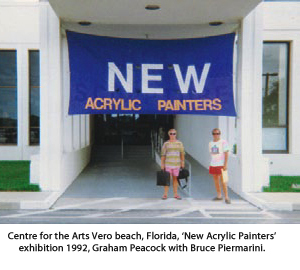 Art Gallery of Alberta, 7 Years in the City 1981 to 1987, Works from the Permanent Collection, June 2 - September 30. 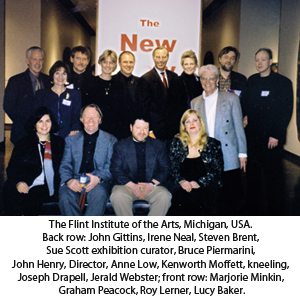 Guiseppi Albi, Catherine Burgess, Isla Burns, Philip Darrah, Clay Ellis, Gerald Faulder, Douglas Haynes, Peter Hide, Terrence Keller, Ken Macklin, Vesna Makale, Graham Peacock, Al Reynolds, Robert Scott, and Mitchel Smith. 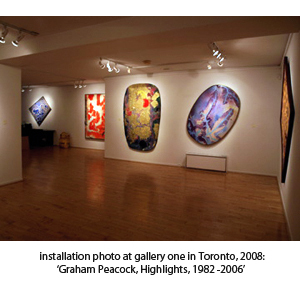 2005/2006 New New Painting Museum, Toronto, Canada, 'The True Legacy of Colour Field' ; later works of Bush, Noland, Olitski, Baker, Drapell, Peacock, Piermarini, Webster and others. 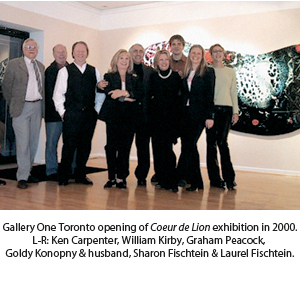 November 5 2005 through February 2006. 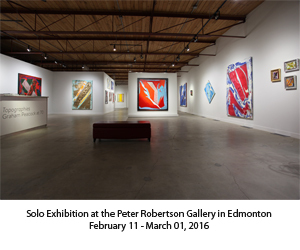 Edmonton Art Gallery, The Edmonton Contemporary Artists Society, 10th Anniversary Exhibition, Curator Kenworth Moffett, Edmonton, Alberta, Canada. 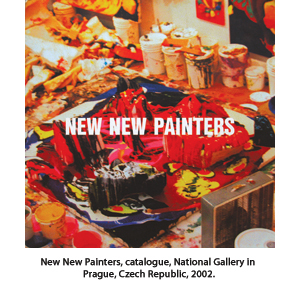 Galerie des Arts Contemporain, New New Painting Exhibition, Montreal, Quebec, Canada. 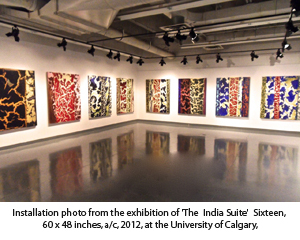 The Edmonton Art Gallery and the Illingworth Kerr Gallery, Alberta College of Art, Alberta Biennial, A juried provincial exhibition of 26 Artists, selected by Catherine Crowston and Allan MacKay. 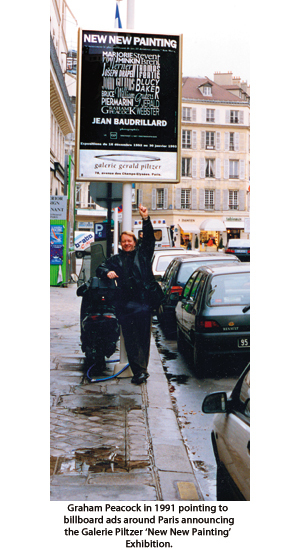 Salon d'Art Contemporain de Montrouge, Paris, France. 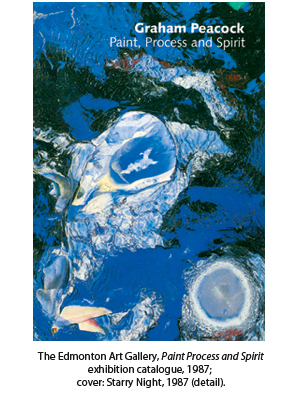 The Grande Palais,'Discouvert '93', represented by Galerie Gerald Piltzer, Paris, France. 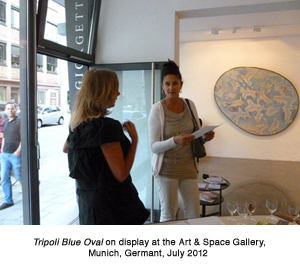 Art Cologne, represented by Galerie Tilly Haderek, Stuttgart, Germany. 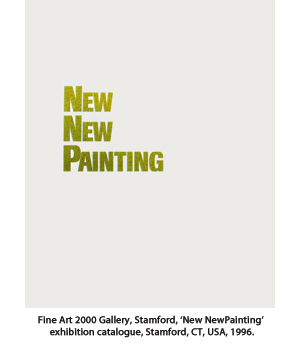 Stamford Festival of the Arts, Conn., U.S.A., 'First Prize, Painting', Juror Professor Halasz, Bethany College.